Born and raised in Elkhorn, Nebraska, Patrick grew up on his family's farm and cattle feeding operation and learned first-hand the importance rural America plays in the everyday lives of Americans. After attending college at Sam Houston State University in Texas, he moved to Chicago in 1977 and worked as a commodity broker on the Chicago Mercantile Exchange until 1982. Patrick then returned to his home state of Nebraska where he started E.T. Installations, a company that sold and installed C-band home satellites. Working with Birdview Satellite Broadcast and Communication Association (SBCA), E.T. Installations introduced over 2,000 satellites into the Midwest and was recognized as the nation's largest privately owned home satellite retailer in 1987. In March 1991, Patrick moved to Fort Worth, Texas and served as the Director of Sales for Superior Livestock Auction from 1992 to 1996. Superior Livestock Auction was the first to introduce satellite video marketing to the livestock industry and has since grown to become the largest livestock auction enterprise in the United States. Pulling all of these experiences together, Patrick decided to dedicate himself full-time to creating a 24-hour rural television network. In December 2000, Rural Free Delivery Television (RFD-TV) was successfully launched on DISH Network. Distribution of this one-of-a-kind station expanded to DIRECTV in March 2002 with all major cable agreements quickly to follow including Mediacom, Charter, Optimum, Suddenlink, Comcast, AT&T/U-verse, Time Warner Cable, Bright House, and Cox. Today, RFD-TV is available in more than 50 million homes nationwide. 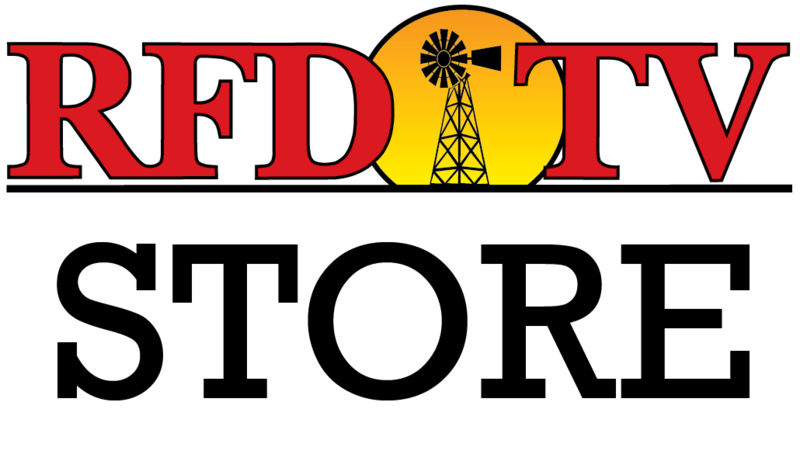 Rural Media Group, Inc. has since expanded to include RFD-TV The Magazine (2003), RFD HD (2008), RURAL TV (2009), and most recently RURAL RADIO (2013) on SiriusXM channel 147. Patrick lives in his hometown of Elkhorn where his brother continues to raise corn and soybeans. Patrick has three daughters—Raquel, Gatsby and Rose. Raquel currently serves as the Executive Vice President of Corporate Communications for Rural Media Group, Inc. and both Raquel and Gatsby currently serve on the Company's Board of Directors.